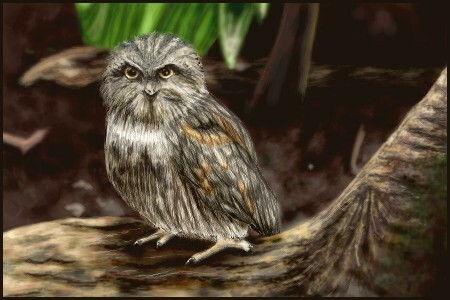 A tiny owl, drawn in The Zoo at OekakiCentral. Awesome work you are fantastic Laura.. Artist Reply: Thank you Ruth! really nice drawing well done!